A light breakfast and materials are included. All refunds will be charged 15 % Admin fee. NO REFUNDS will be issued five business days prior to the start of the Seminar. An additional fee will be charged to make-up missed days. 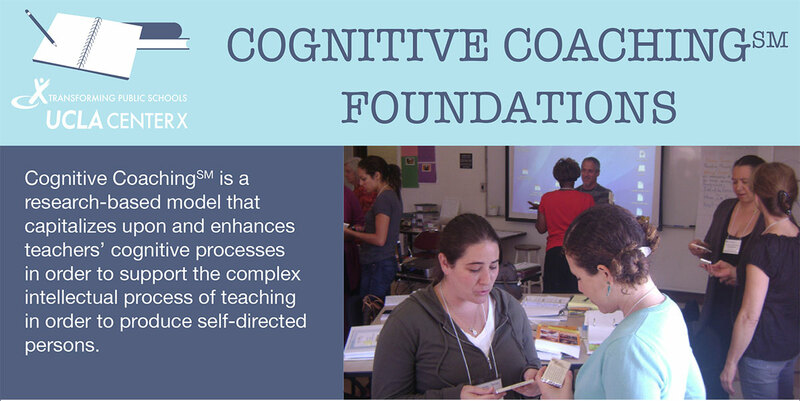 Interested in Cognitive CoachingSM Foundations training? Please fill out our form to be notified of future dates for the workshop or to request an on-site workshop.